From the beginning, the fight was coming. Vega Jane fought her way out of the village where she was born, crossed a wilderness filled with vicious creatures, and raised a ragtag army behind her. But each triumph earned through grit and pain only brought her closer to him. 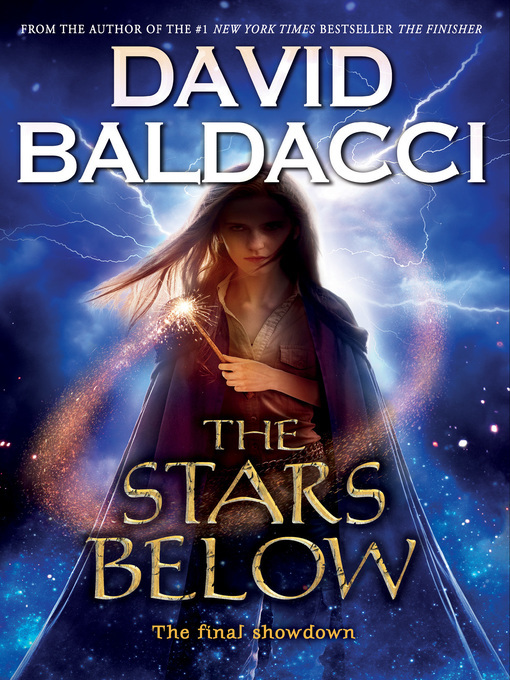 The battle rages in The Stars Below, the furious conclusion to legendary storyteller David Baldacci's #1 global bestselling Vega Jane series.